Professional Consulting Engineers, Inc. has been located in Phoenix, AZ since 1990, providing mechanical, plumbing and electrical engineering services to architects, developers, contractors and building owners. Our expertise is in understanding the visions of our clients and responding to them with innovative, cost effective, and timely engineering solutions. We continue to evolve from the traditional industry role to a solution based operation, where we create and apply the products of the future today. Our unique experiences and skills have channeled us toward a new business model that integrates product development to solve some of the most critical challenges of the HVAC industry. We compliment these HVAC system solution skills with electrical engineering skills that combine the best electrical construction knowledge with qualified professional engineering expertise. Mr. Kurelowech has been engaged in mechanical engineering since 1971. He founded the firm of Professional Consulting Engineers, Inc. in 1990, to provide personalized consulting engineering services to building owners, property managers, facilities engineers, architects and local and state municipalities. In 2000, the firm expanded its operation to provide full service MEP engineering support to the community with the addition of an electrical engineering department. His HVAC and plumbing expertise encompasses most areas of the building design and construction market (commercial, institutional, industrial and medical). Mr. Larsen graduated with a BS in Electrical Engineering in 1971 and spent the next seven years as a Journeyman and Master Electrician. He was employed as an Electrical Designer from 1978 to 1983. 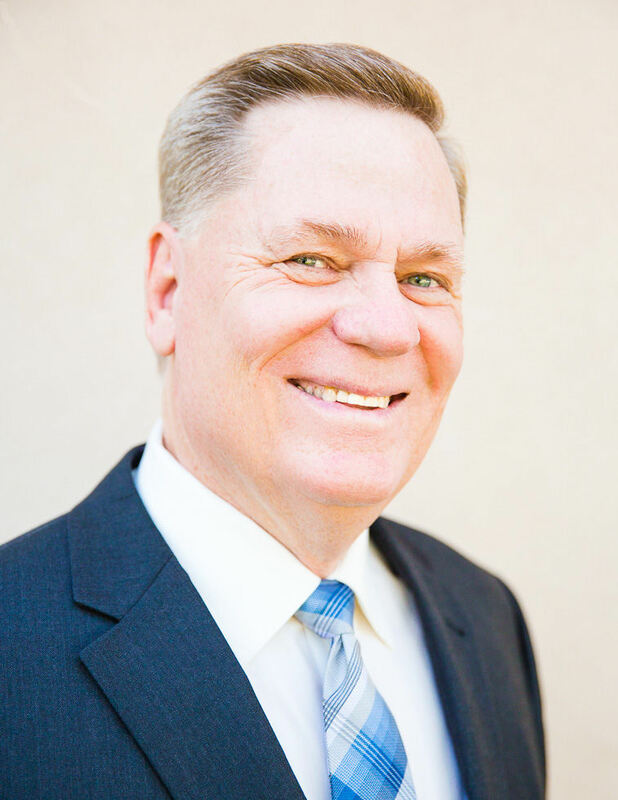 Mr. Larsen became a registered engineer in the State of Arizona in 1983 and has been providing electrical engineering services and electrical department management since. 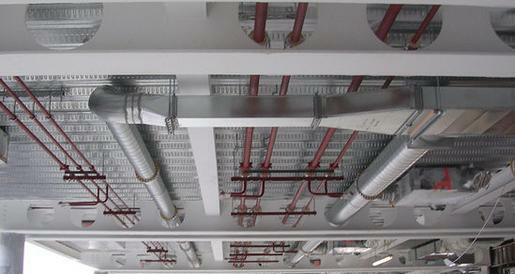 Electrical design and engineering expertise include commercial and industrial service and distributiion, interior and exterior lighting design, computer and server room designs, emergency power and lighting systems and layouts, lighting and motion sensor controls and special systems layouts for fire alarm, security, sound systems, stage lighting, card access. etc.